Johnkelly is a powerful worshiper, he has proven to be a good singer after the success of his debut motivational worship song DON’T GIVE UP, the motivational song that has got every Gospel music lovers motivated and inspired, and its currently getting so much air play. 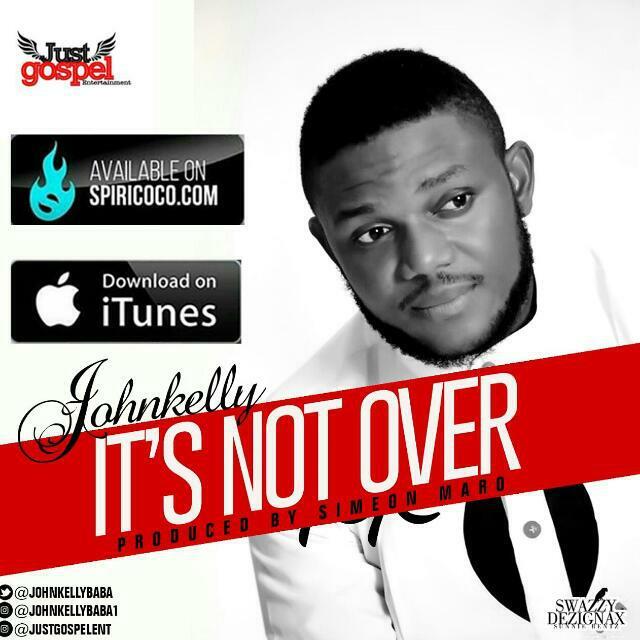 Johnkelly and his team JUSTgospelEnt has decided to give the world another mind blowing Motivational Gospel worship song titled IT'S NOT OVER. Produced by a music guru Simeon Maro.